Drawings by iconic artist Leonardo da Vinci will go on display at Liverpool’s Walker Art Gallery today (1 February) as part of a nationwide event to mark the occasion. 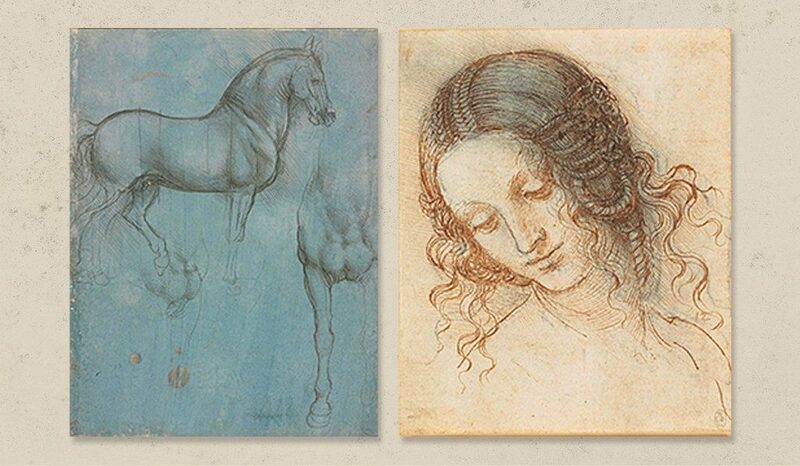 The free-to-enter ‘Leonardo da Vinci: A Life in Drawing’ display, on show until 6 May, is organised by the Royal Collection Trust and is one of 12 simultaneously running at galleries and museums across the UK. Dry January is officially over, and if you’re looking for some inspiration for where to try a tipple then check out our latest review. 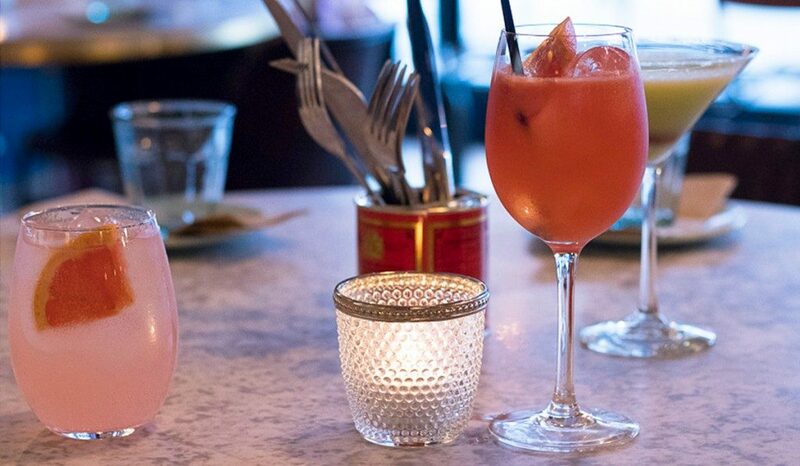 See what we thought of the cocktails and small plates at casual dining destination Rocket & Ruby before heading out this weekend. 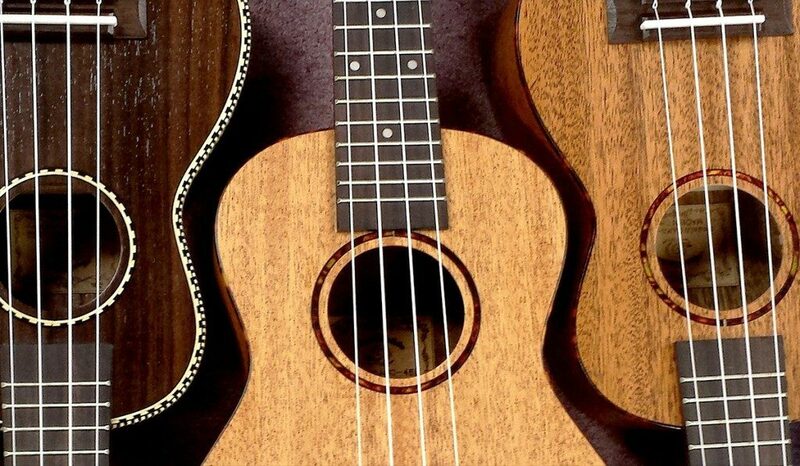 Liverpool ONE will be a hub of live music on Saturday (2 February) as ukulele bands perform around the retail and leisure complex. A host of acts including D’Ukes of Hazzard, Yin Yan Band and Ukulele Club Liverpool will busk throughout the day, with the event raising funds and awareness of The Clatterbridge Cancer Charity.